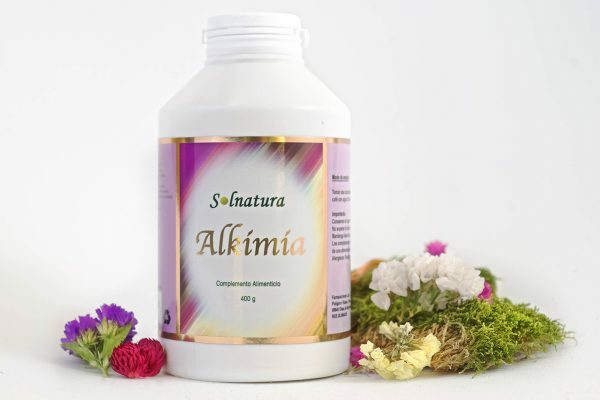 Alkimia is a synergistic nutraceutical that combines minerals, intestinal flora and Zeolite. The dietary supplement Alkimia is a synergistic nutraceutical that combines minerals, intestinal flora and zeolite. Nutraceutical is a relatively new term that is used to define all those compounds or natural substances that have therapeutic activity. That is, it is a fusion of the word nutrition with therapy. 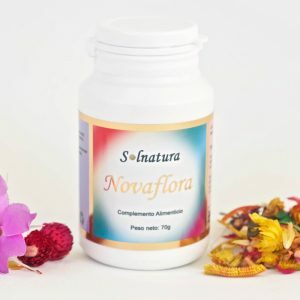 Nutraceuticals are products based on ingredients of nature itself (animals, plants or minerals) and are characterized by being rich in certain nutrients, which determines their impact on nutrition and our health. Some doctors indicate that 157 diseases are caused by mineral deficiency. Minerals are the main basis of health and have been depleting on the surface of the earth, so that food, as well as our body, suffer from mineral deficiency. Alkimia was created with the intention of detoxifying the body, its precision is magnificent being highly recommended by professional naturopaths. The mineral includes 74 minerals that our body requires in perfect balance, very compatible with the human bone structure. Coral naturally contains every mineral required by the body and unlike most mineral supplements, they are easily absorbed. The minerals are extracted from the marine coral in the distant island of Okinawa (Japan). 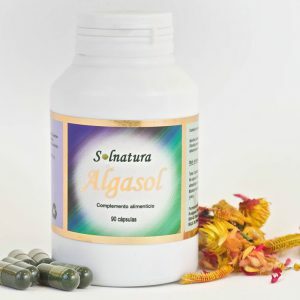 It is an excellent nutraceutical in osteopathy. Zeolites have the ability to trap heavy metals and waste products. Zeolite is added to improve this perfect fusion and thus acquire the natural health that we all seek. Both Zeolite and bicarbonate have been investigated and proven to act as potent anticancer agents. Zeolite eliminates intruders and chemical microorganisms, in fact, the bicarbonate is exceptional poison for these unwanted organisms. We could say that it is like a “cyanide” for cancer cells and candida. 2 Teaspoons dissolved in 1 liter of water. Shake before drinking and drinking throughout the day. Or A glass of water with half a spoon before each meal. 10 min. Before approx. 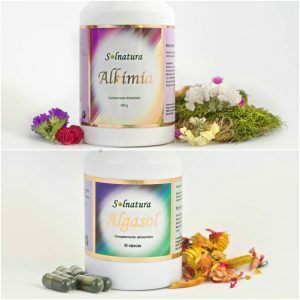 I love Alkimia, I use everyday, before breakfast. It helps me with my digestions and alkaline my body. I feel how the 74 mineral make a different in my body.